About 45 percent of the grouse’s habitat is on state and private lands, which include wetter meadows that are essential for young chicks. Proactive efforts by private landowners to voluntarily support grouse played a crucial role in keeping the species safe. Grouse now enjoy several hundred thousand acres of habitat protected through various federal programs. Those easements, by and large, are held by land trusts. The enhanced federal easement incentive, which supports ranchers and farmers, was a large contributor to this success. 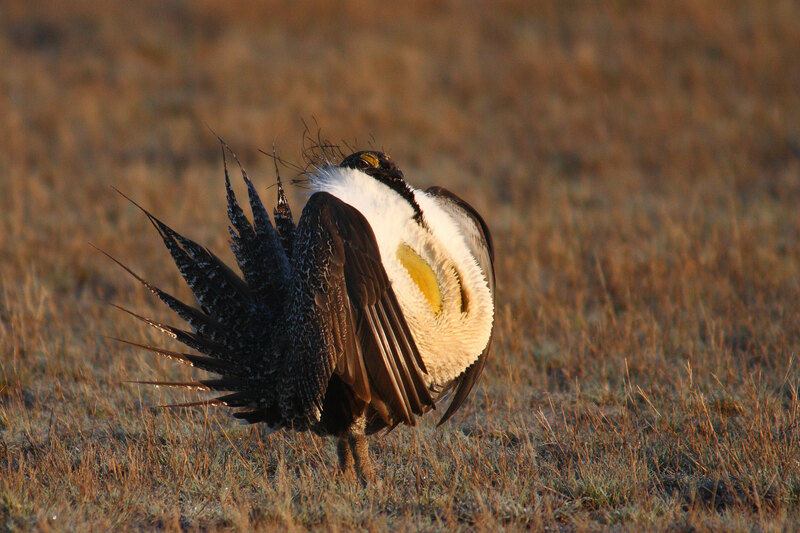 Led by land trusts associated with their state stockmen's associations, the incentive empowered local innovators to protect thousands of acres of grouse habitat long before the government got involved. More information on the Alliance’s efforts to make permanent the enhanced federal easement incentive is available here.